We are excited to offer this 2018 Acura RDX. Want more room? Want more style? This Acura RDX is the vehicle for you. 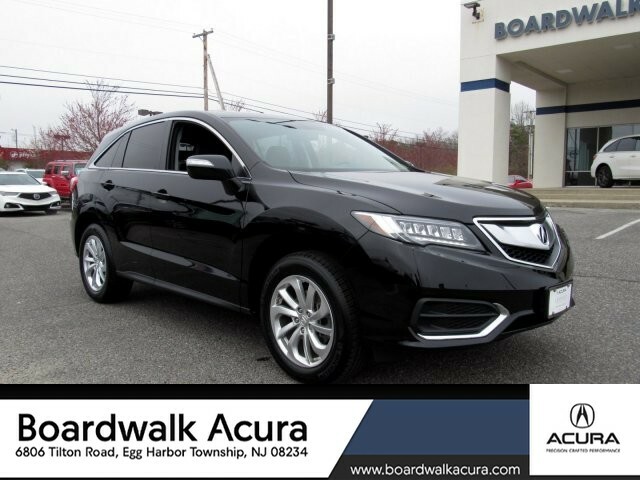 Navigate through all the icky weather with ease in this AWD-equipped Acura RDX, and even get non-stop traction for your non-stop lifestyle! In addition to the amazing traction control, you may even qualify for an insurance reduction with this AWD vehicle. 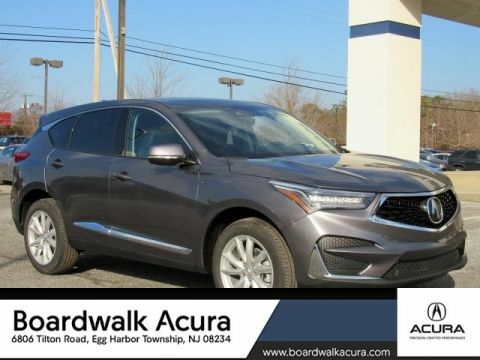 There are many vehicles on the market but if you are looking for a vehicle that will perform as good as it looks then this Acura RDX is the one! This is the one. Just what you've been looking for. We look forward to seeing you soon! Please call us for more information. 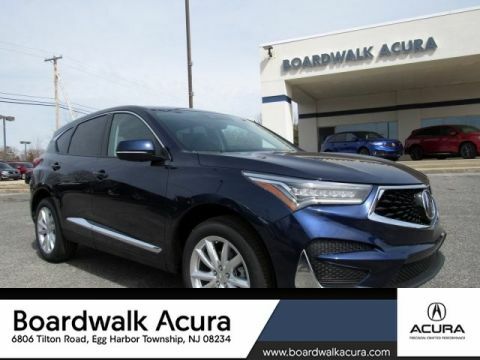 We are Boardwalk Acura, a Franchise of Group 1 Automotive, Inc., a Fortune 500 automotive retailer with over 160 Sales, Service, and Collision Centers. 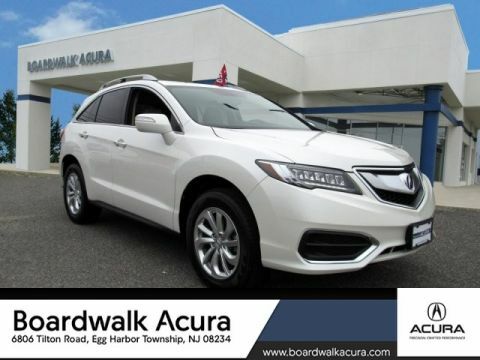 Boardwalk Acura is located on Tilton Rd., Pleasantville, N.J. just off Exit 36 of the Garden State Parkway. Boardwalk Acura is a relatively new franchise purchased in October 2006 .Our Statement “The total satisfaction of our customers will always be our primary concern and our commitment to service is second to none.” In a very short time we here at Boardwalk Acura have become a leader of the car market at the Jersey Shore Area.